District 3 is loaded with talent again this season. 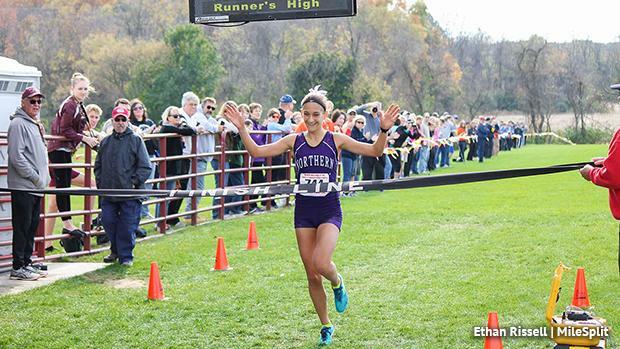 Marlee Starliper, the state's top runner, is back for her junior season, and so is Taryn Parks. AA will be interesting once again this year. In AAA, a few names will look not only for the top spot in D3, but also the state. Anna Steich will look to close out her career with a 1A district crown.